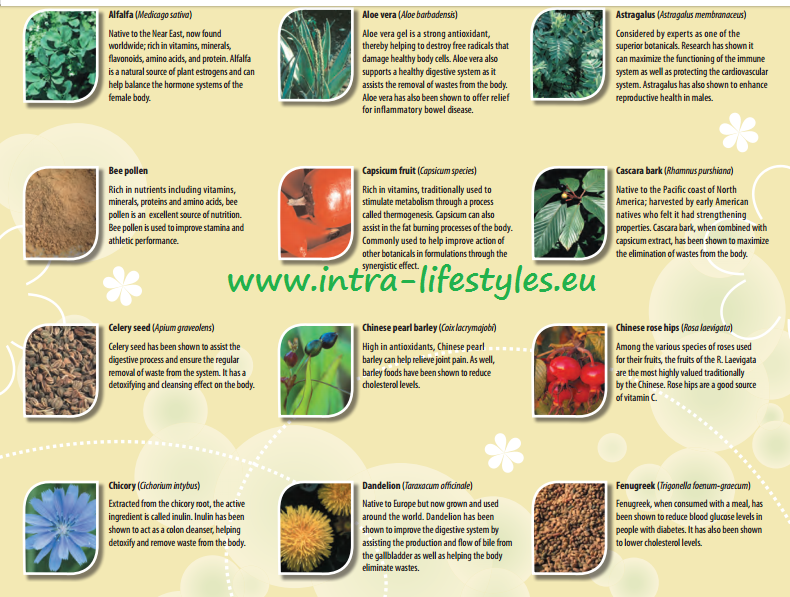 Thank you for your interest in Lifestyles Intra Product Training. 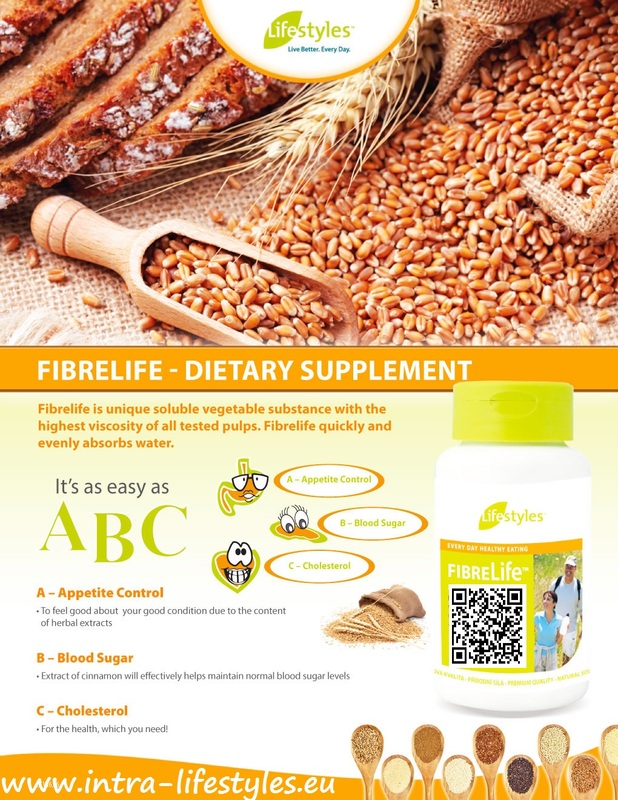 We offer basic training on our most popular product Intra, Nutria and FiberLife for our global team members. 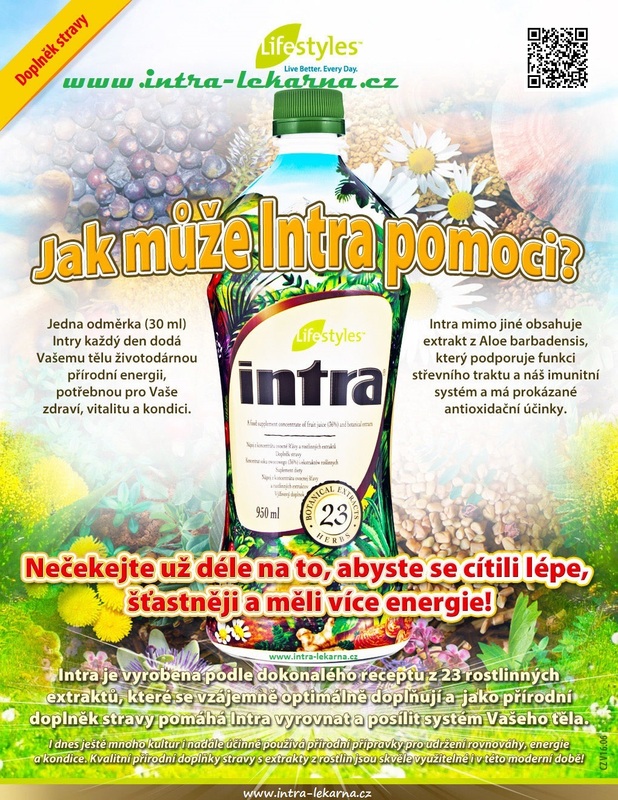 Live Better Every Day – click here and read the FAQ Frequently Asked Questions on the Intra herbal juice, Nutria and FiberLife. We welcome your questions and comments. All of Lifestyles products are tested by independent ISO-certified laboratories to ensure safety, purity and reliability. 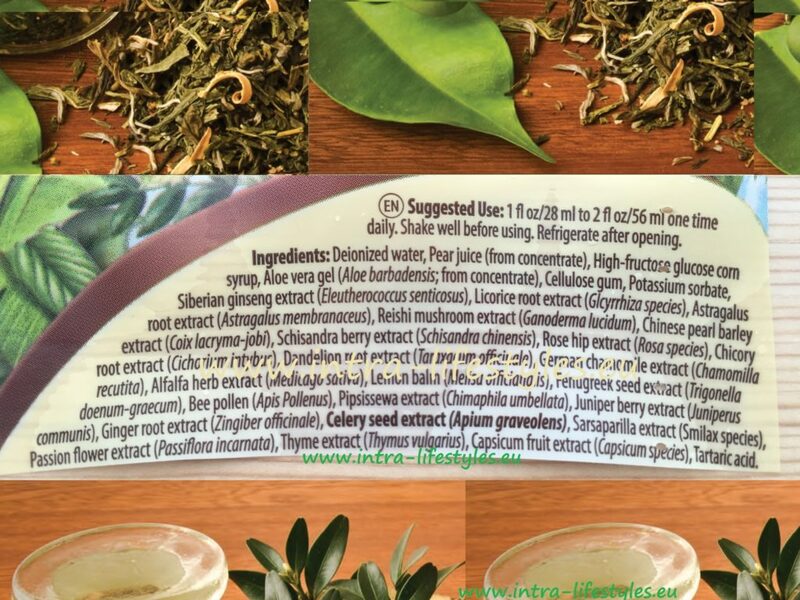 Lifestyles products are proudly made in Canada under the world’s most stringent quality controls, regulated by Health Canada and measured by GMP and HACCP standards. 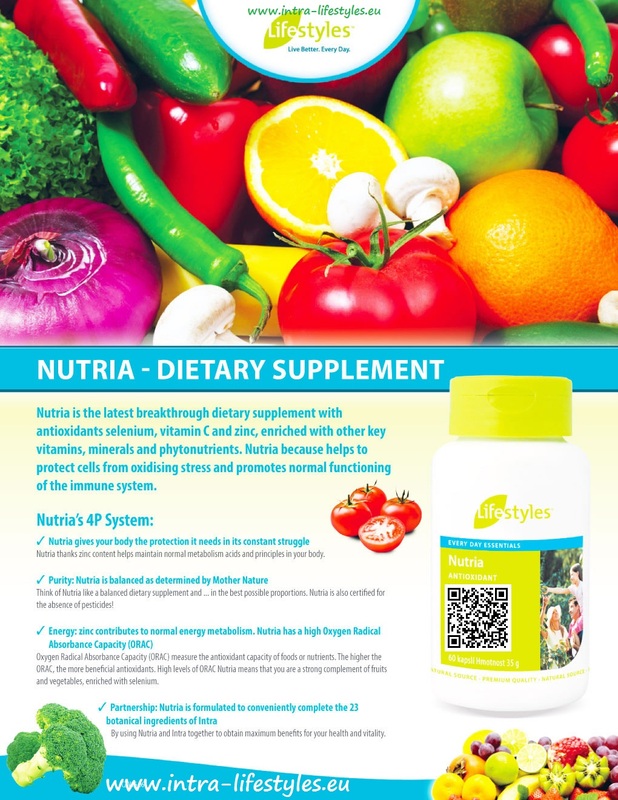 Each capsule of Nutria contains phytonutrients from 18 different sources of fruits and vegetables. 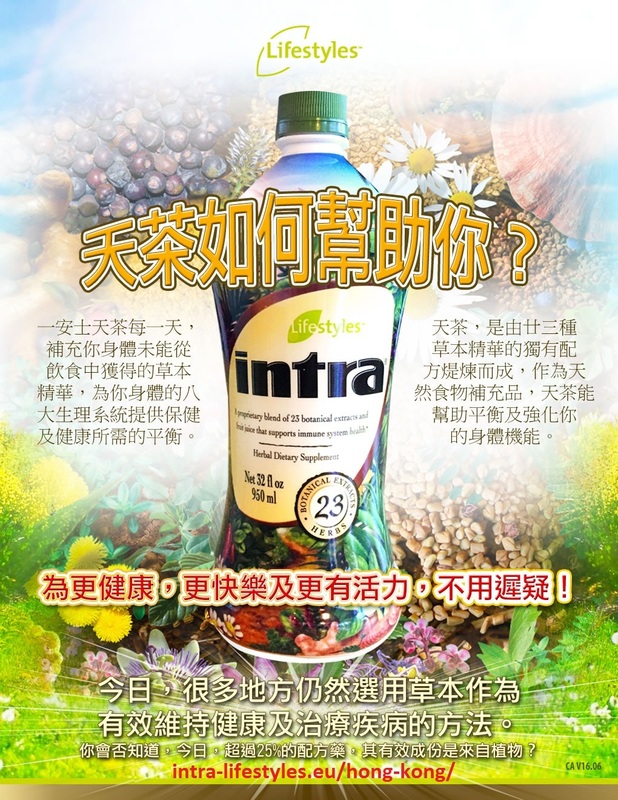 Intra’s formula has been enjoyed by millions of satisfied customers worldwide and is suitable for all ages. 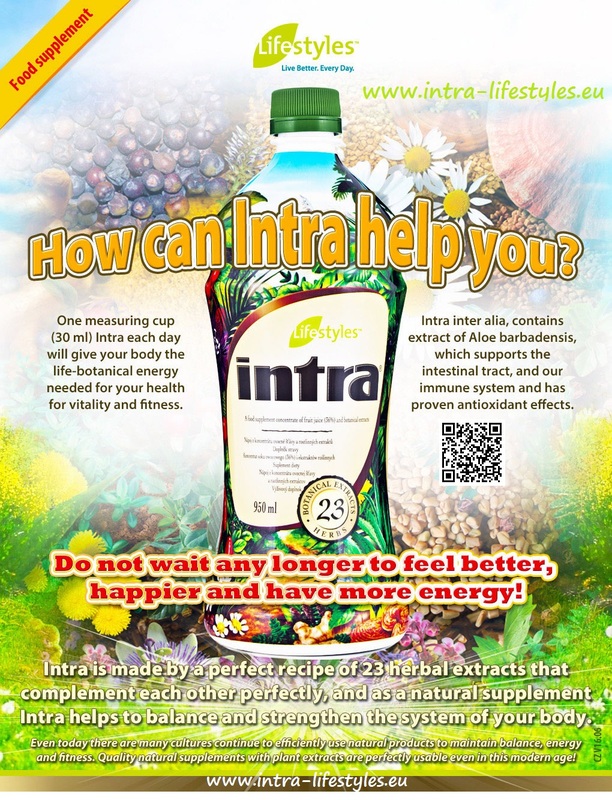 An ounce of Intra a day can make a world of difference! 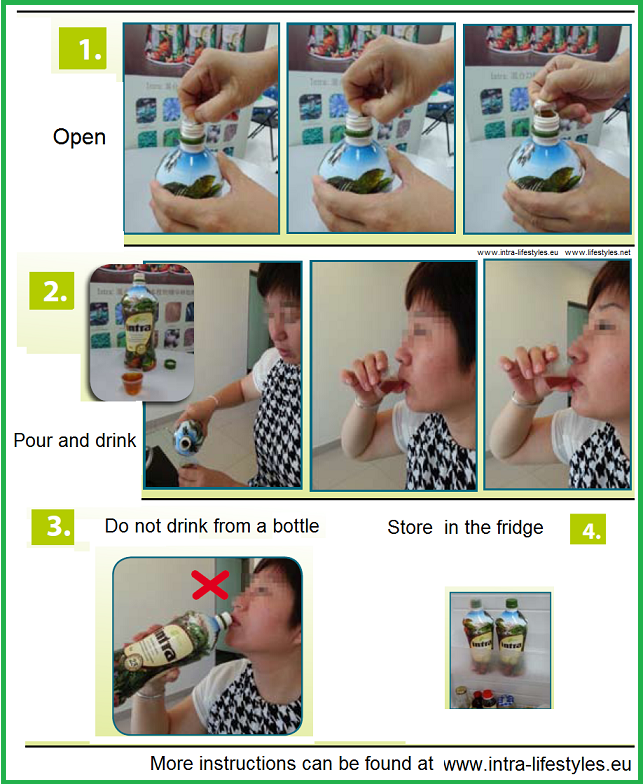 Drink Intra. Share Intra. Every Day. Once the raw plants arrive at our extraction facility, several quality control tests are preformed to ensure the plants meet our high quality standards. The extraction process is vital to ensure that consistently high levels of active compounds are present in the final blend. Each plant is cut into smaller pieces and prepared for insertion into the extraction kettles.The extraction process uses water, pressure and time to extract the active compounds present in each plant. 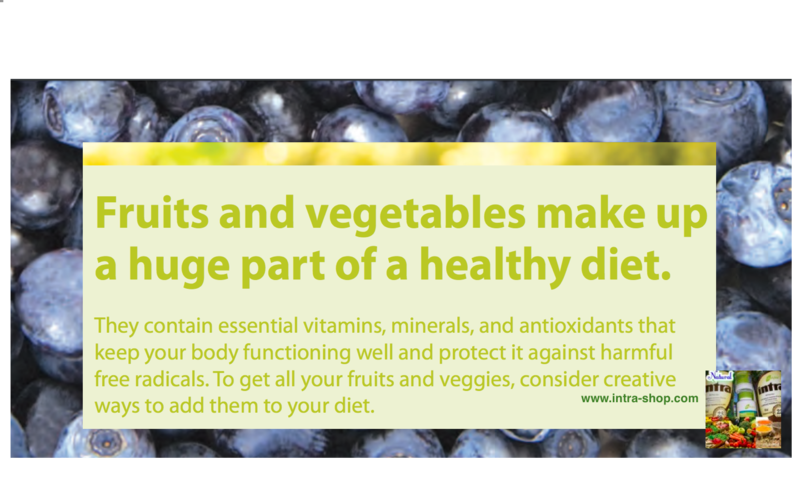 Botanical extracts are many times stronger than the raw plant. 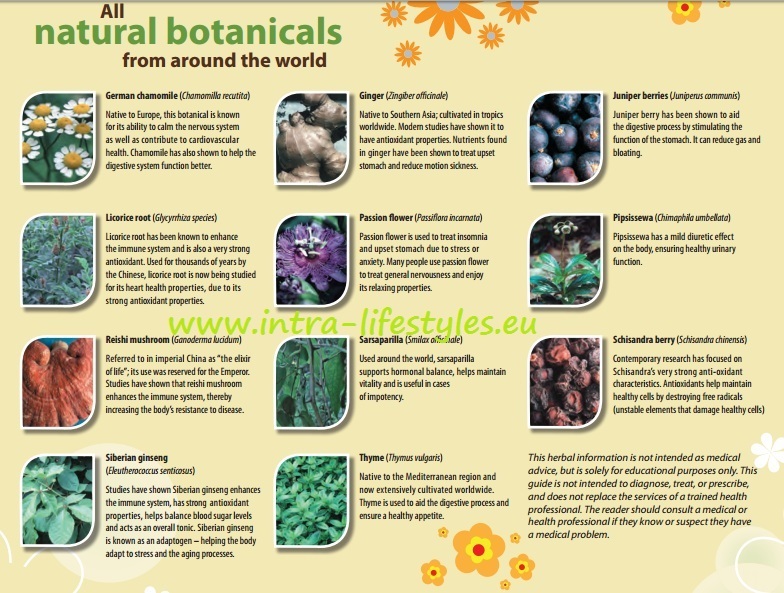 During the extraction process, each botanical is tested for active compounds. The standardization process is performed through a method known as high-pressure liquid chromatography (HPLC) – the gold standard of measuring nutrient activity. 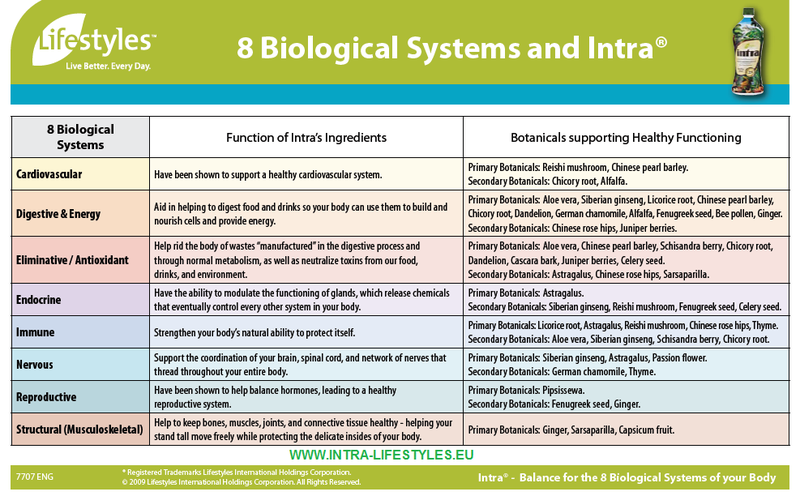 This will ensure each botanical has a consistently high level of active compounds. 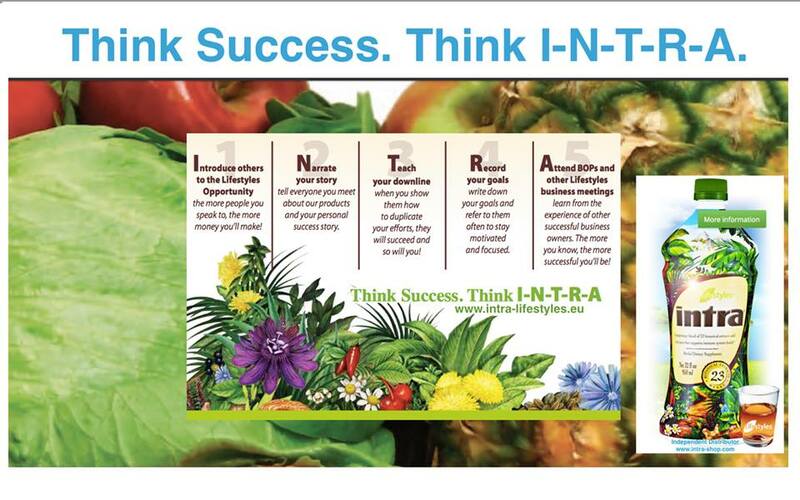 Each batch of intra is subjected to a rigorous set of quality control tests to ensure the quality of the finished product meets or exceeds the standards of Food GMP (Good Manufacturing Practice) Regulations. The intra factory is ‚Hazardous Analysis and Critical Control Point‘ (HACCP) certified. HACCP is a state-of-the art approach to food safety recognized and supported by regulatory agencies around the world, including the U.S. FDA and the Canadian Food Inspection Agency.